The global primary care network is “engaged, friendly, thoughtful and patient-centred” tweeted the International Primary Care Respiratory Group (IPCRG) following a successful 9th IPCRG World Conference, in Porto, Portugal, 31st May - 2nd June. Lots of controversial debate on “do we ban the blue inhaler” and have ICS/SABA or ICS/LABA as the core treatment for asthma? Smoking causes TB. The developing world, in particular, which has a TB crisis needs to understand this better and take action. Noel also noted that patients had a high profile at the conference, challenging concepts and accepted wisdom with their questions at key events. Also pharmacists attended in significant numbers and the audience was positive about the added value they provide in respiratory disease. 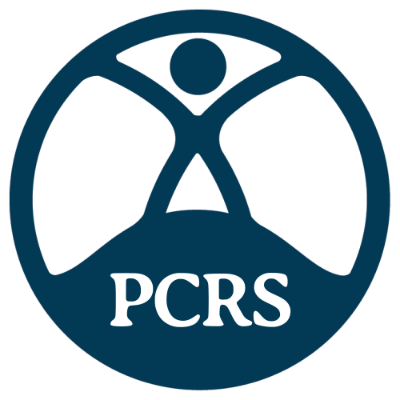 Several high profile PCRS-UK members gave presentations including Noel, Hilary Pinnock, Professor of Primary Care Medicine, University of Edinburgh, and Vince Mak, consultant physician in respiratory integrated care, Imperial College Healthcare Trust. Noel reflects however on a more sober note that although some of the hot topics cited above may at first sight apply more to developing countries, they have elements that already ring true for the UK or that we should at least be wary of. He also reflects on a shocking statistic that emerged at the conference, that the second most common cause of death in Brazil is violence. “They have such challenges compared to UK,” he says. Catch up on all the feedback from the conference on Twitter @IPCRG and #IPCRG2018.